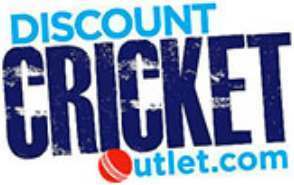 At Discount Cricket Outlet we have a huge selection of cricket bags used by many top professional cricketers all around the world. Our cricket bags are used by the amateur club cricketer, to County professional and even some of the top international cricketers in the world. From stocking the very best brands like Gray Nicolls and Kookaburra we also stock a range of cricket bags including duffles, wheelies and cricket bat sleeves. Most brands produce a range of bag sizes to suit the different needs of cricketeers with the wheelie bags normally being the largest as they can carry the most kit.